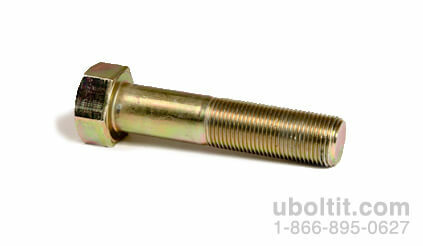 L-9 Bolt Cap Screw Supplier - High Stress Fastening System | U-Bolt-It, Inc. The L-9 Hex Head Bolt is part of the L-9 Fastening System that is designed for high stress and severe service environments. This system consists of the L9 hex bolt, 2 L9 washers, L9 hex nut, and/or L9 hex locknut. The L-9 system is 20% stronger than the grade-8 bolt and it’s special features control torque tension characteristics to develop high clamp loads when using properly controlled tightening methods. 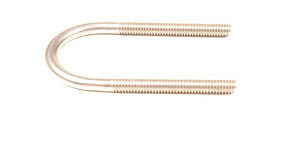 The L-9 system is made from AISI steel. Have a question about our manufactured hex head bolts? Contact our team directly by phone or by using our secure online form. We look forward to speaking with you!